A batch of cookies fresh from the oven sweetens any occasion—celebrate year-round with fresh-baked treats for family and friends. 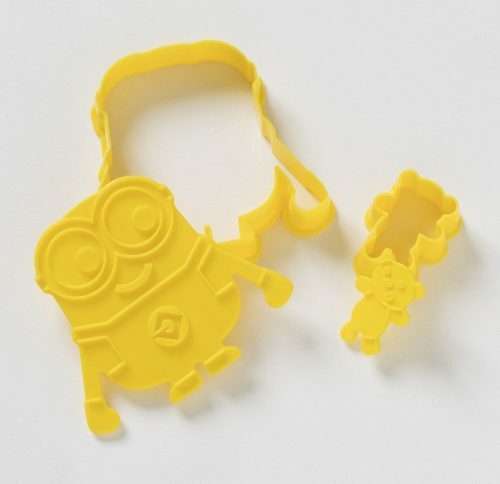 What would be a perfect cookie cutter you ask? Minion and teddy bear shaped of course! 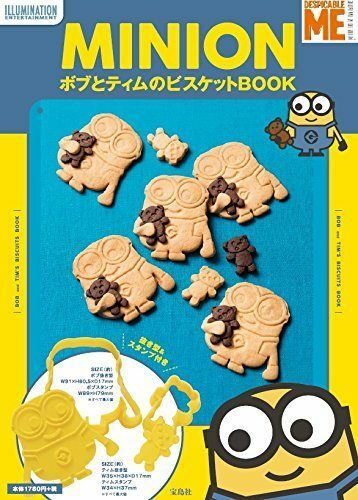 JP Rakuten has released a fun book collection that comes with a gift of two iconic fictional characters: Minion & Teddy shaped cookie cutters. 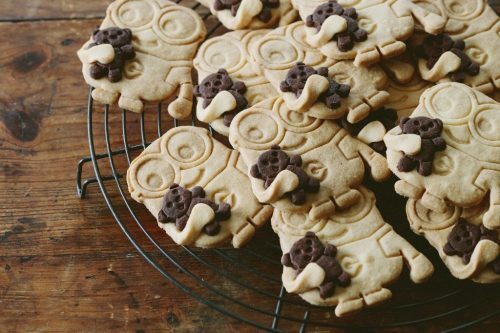 You are able to make super adorable biscuits like Bob’s hugging Tim, how cute is that! 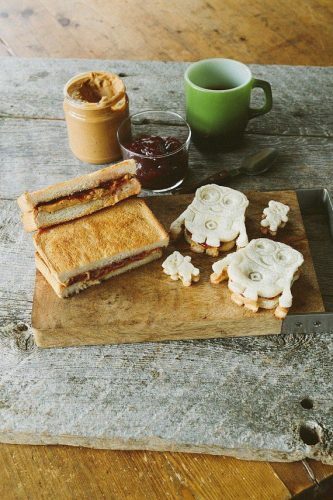 Or if you prefer a savory snack, you can use it to make cutely shaped sandwiches too. Shop the book on Rakuten Japan.